Android file managers are usually similar, but there a few differences and extra features that can separate a standard file Explorer from an excellent one. Here are the top 5 best file managers for exploring files on your Android device. and dropping files from one of its panel to the other. This is really easy to use as the app has a neat interface. downloads and documents. One notable function is that with a single tap on a folder for example documents, you can see the exact destination of all your documents. File Manager HD is an application from the developers of the very popular CleanMaster optimization app, Cheetah Mobile. well designed feature is easy to use especially when you are trying to find a file that you recently viewed, without having the trouble of going through all your files. Compared to the other apps on this list, AntTek Explorer is a little bit more advanced It comes with a lot of icons . One advantage however, is the interface’s convenient drag and drop format. If you have a rooted Android device, then Root Browser will be the best for you . Root Browser is an all round file explorer in its own right, it allows you to switch file permissions and ownerships and also allows editing of a variety of files. the app offers a greater opportunity to do a lot more than just searching, moving or deleting files. 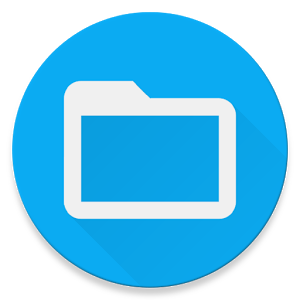 ES File Explorer is another favorite for many Android users. the app also offers an efficient search feature.